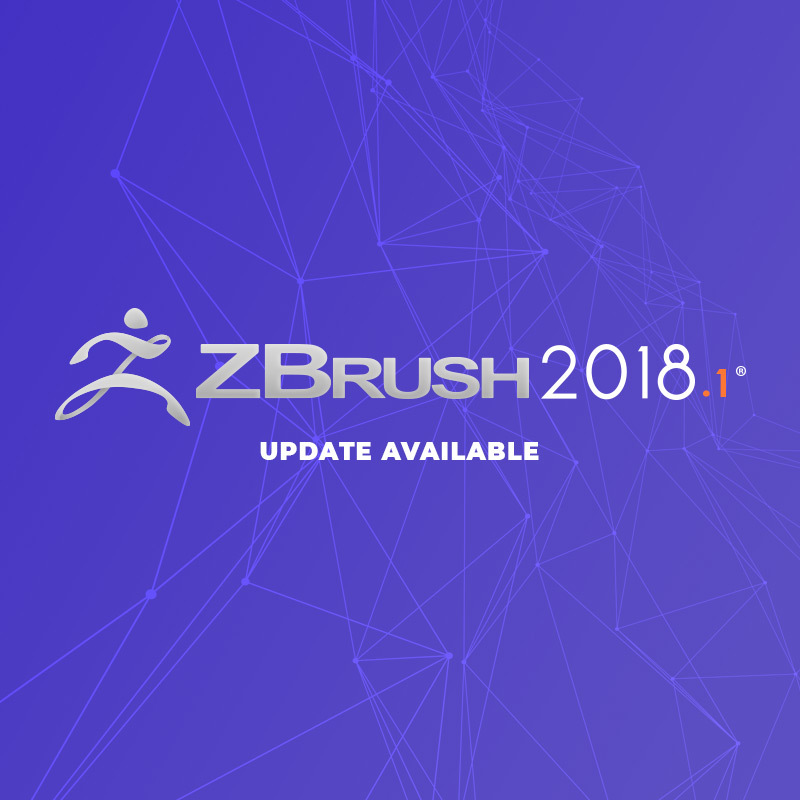 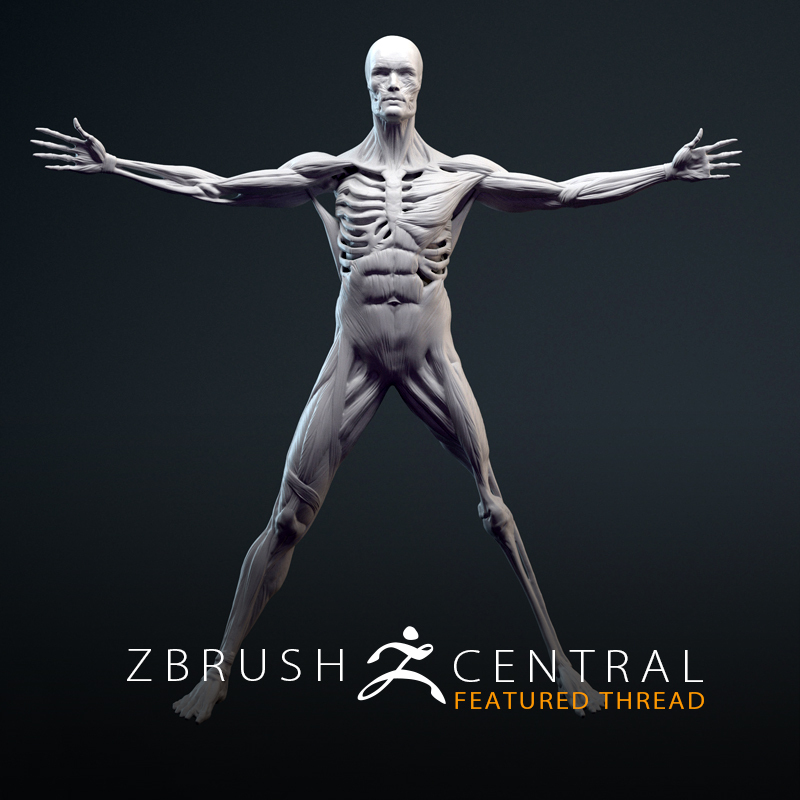 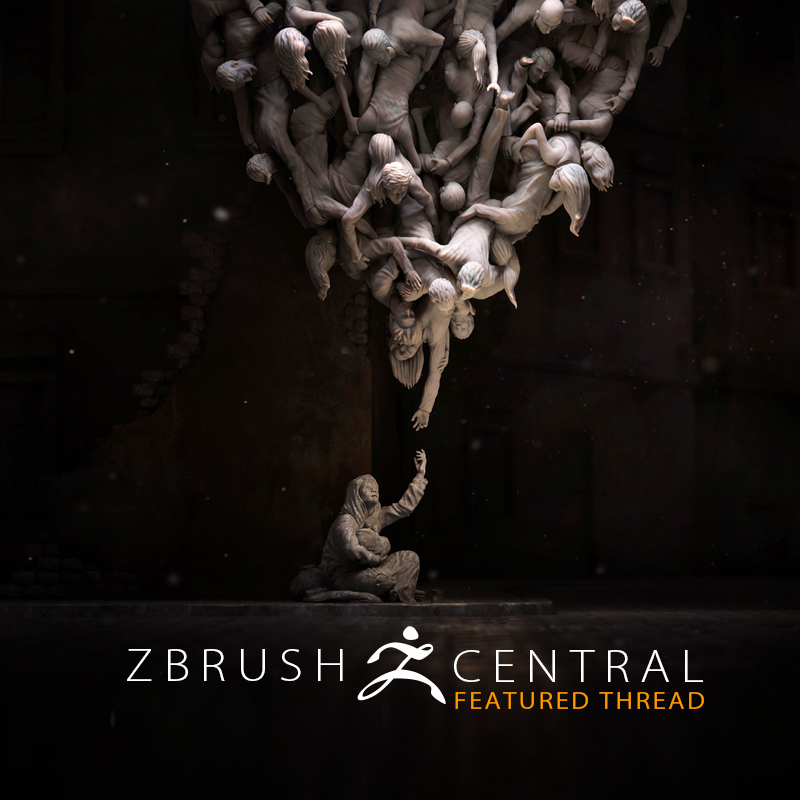 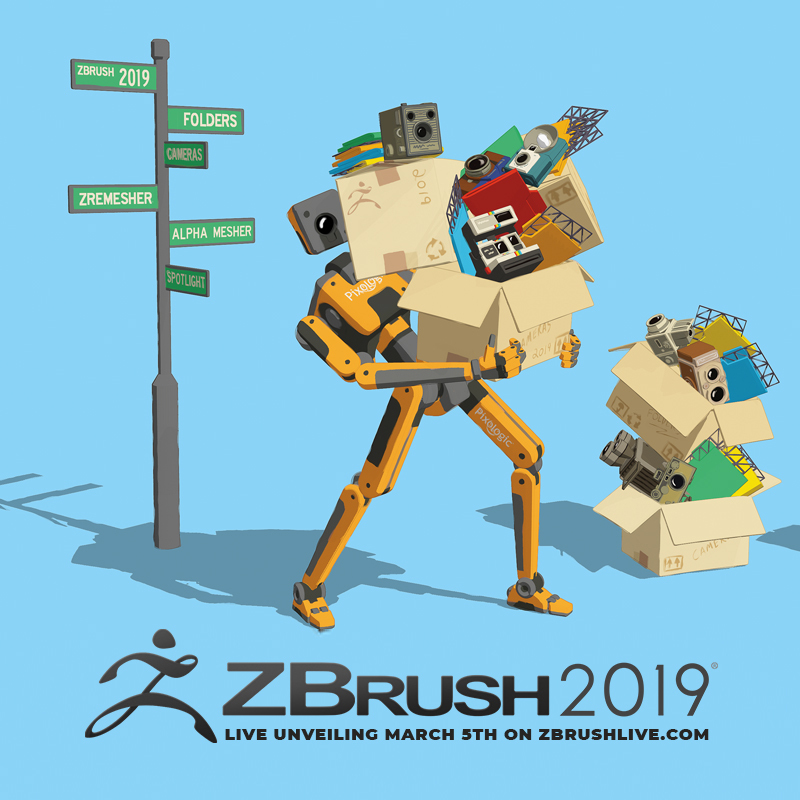 Tune in to ZBrushLIVE.com March 5th to watch ZBrush 2019 make its live debut! 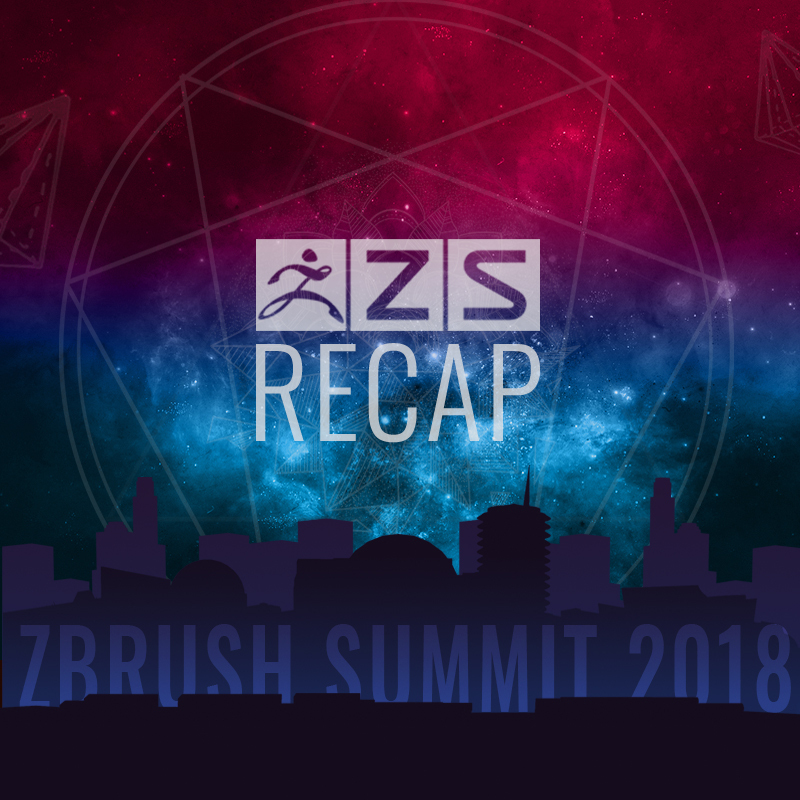 Here's what went down at ZBrush Summit 2018! 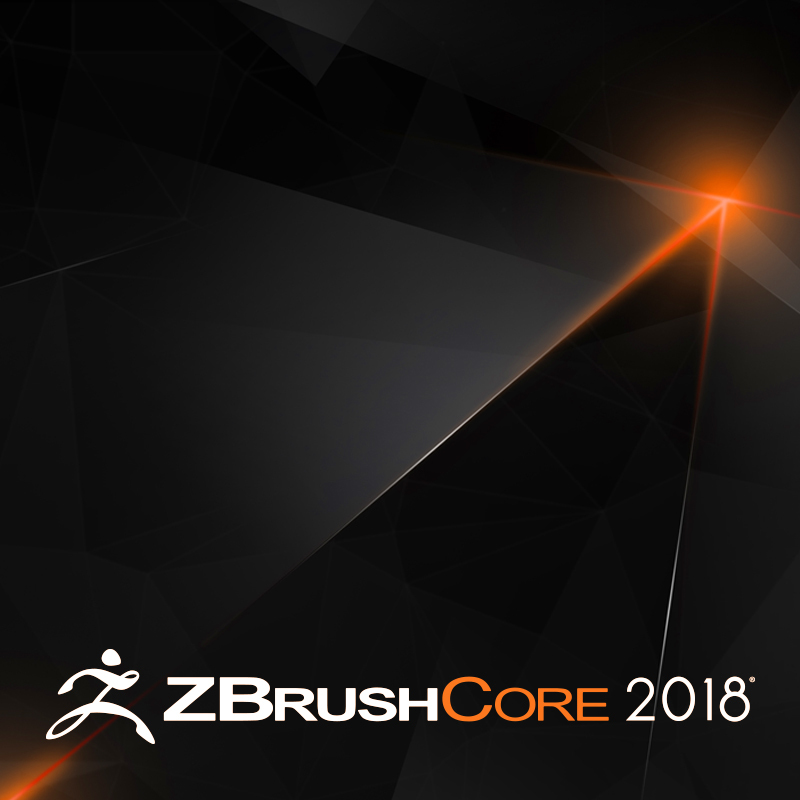 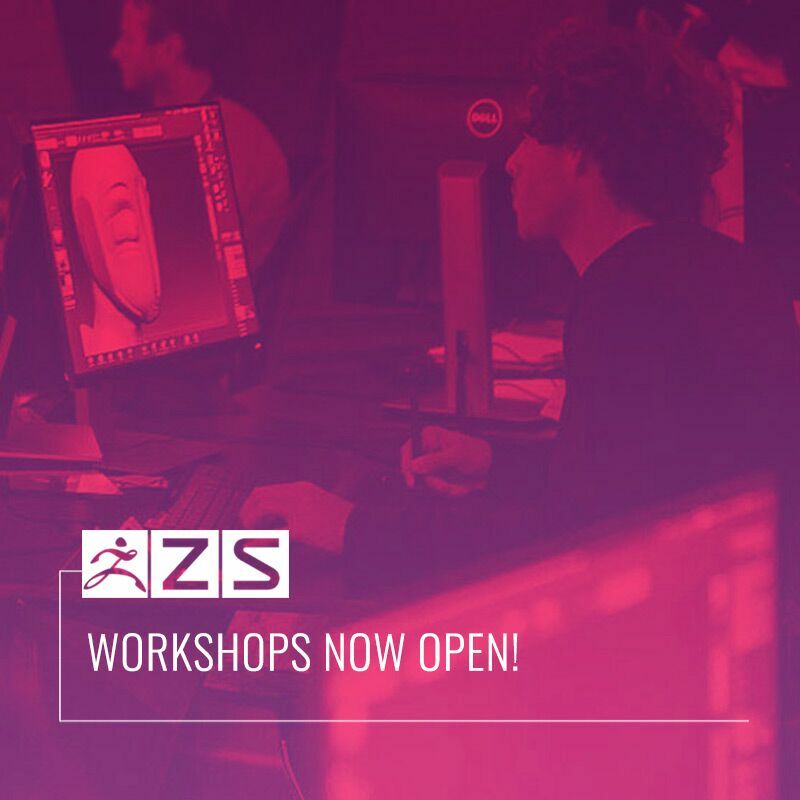 Attend ZBrush Summit 2018 in Los Angeles and take advantage of exclusive training! 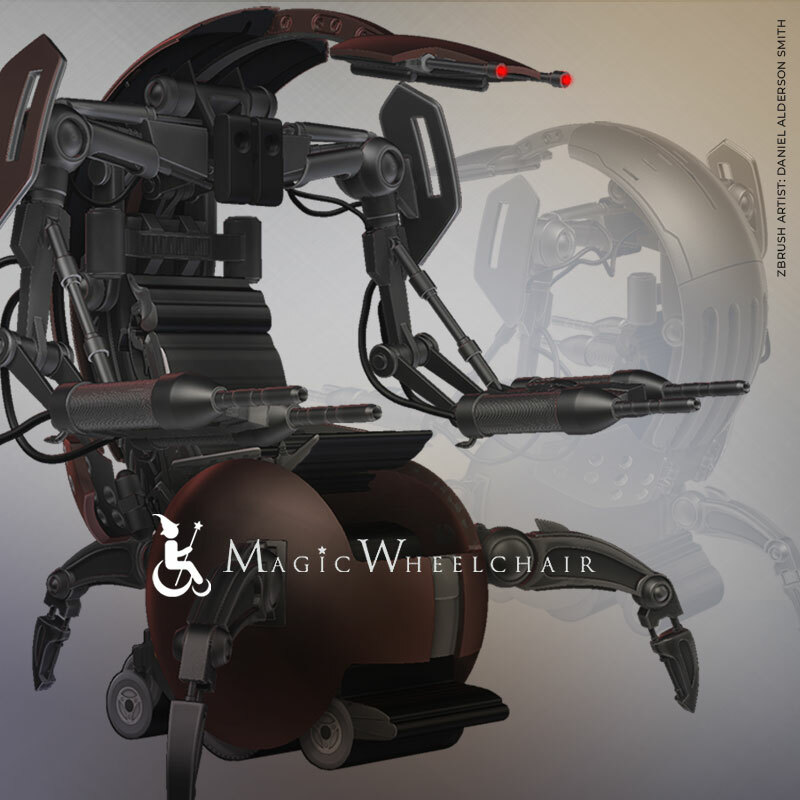 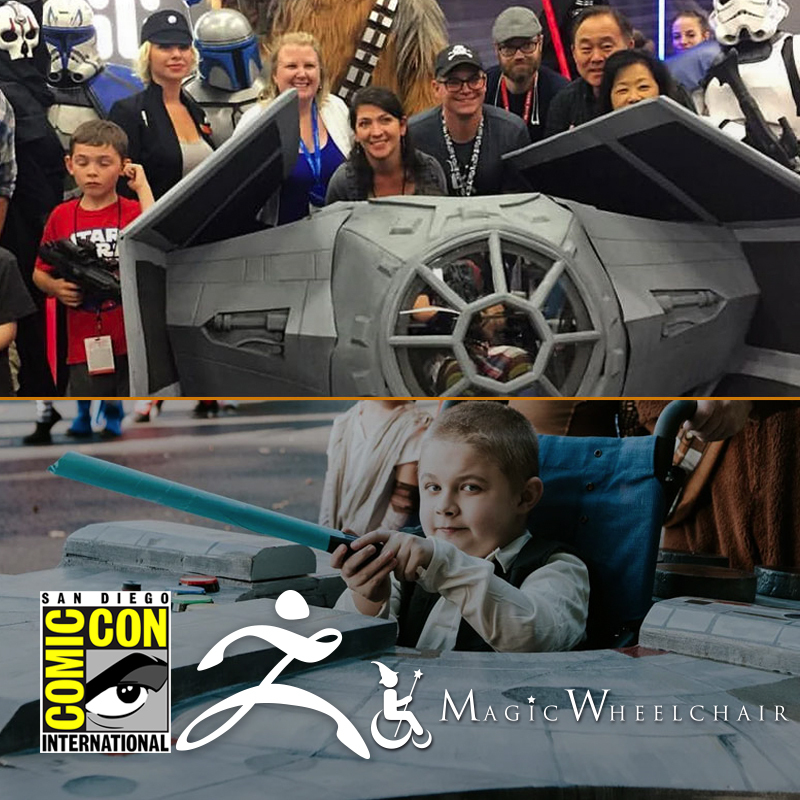 Earlier this year the Magic Wheelchair organization approached Pixologic with a unique idea to bring seven amazing kiddos and seven equally remarkable fabrication teams together to produce a set of unique and truly extraordinary costumes. 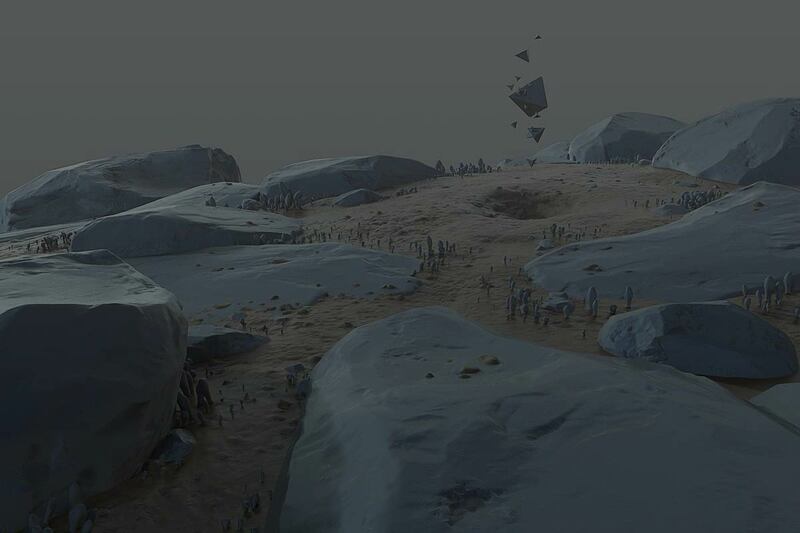 See the sculpts created for the title sequence of HBO's Westworld!